Its not everyday that you go and meet your favorite bloggers in just one event, But when I had a chance, I do it like a go go! 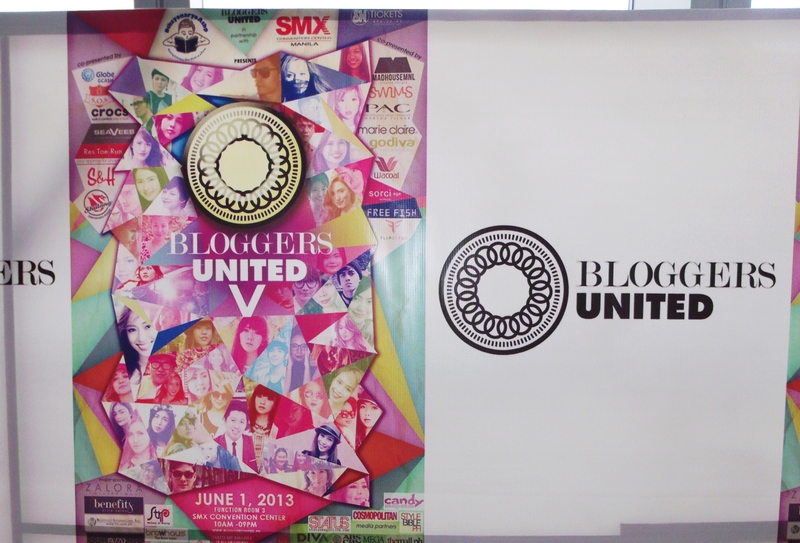 This is actually the first ever bloggers united that I attended. I always have no one to go with and no time to go because the dates of the previous bloggers united fell on a busy and fully booked day. These are some of the photos that I got during the event! And of course, I couldn’t leave the place without taking picture with my favorite bloggers! first stop was with Ms. Style is eternal, Dani baretto. 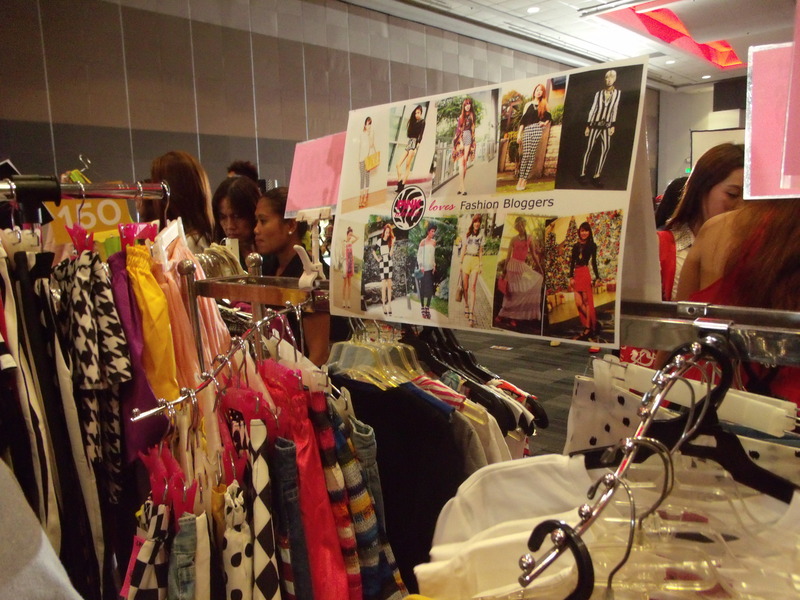 Her booth was the first that we saw. And then we walked towards the end of the booth where the booth of the four top bloggers are assembled. We were waiting for Krzy Uy because before we enter the Bloggers United we saw on her Instagram that she was about to arrive pa lang and then when we walked towards the end, I was so starstruck to see her walking towards her booth! 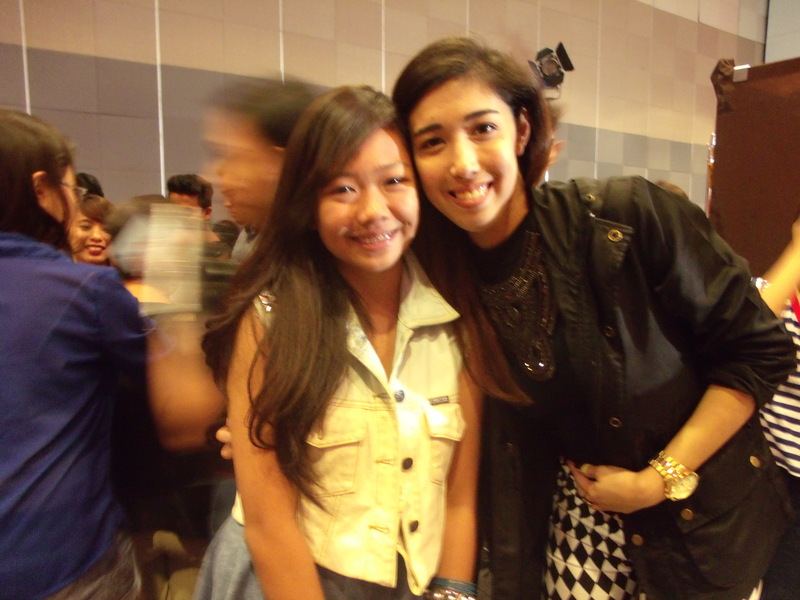 And proud to say, my co-blogger Aizely and me are the first to have picture with her. Ahhh! 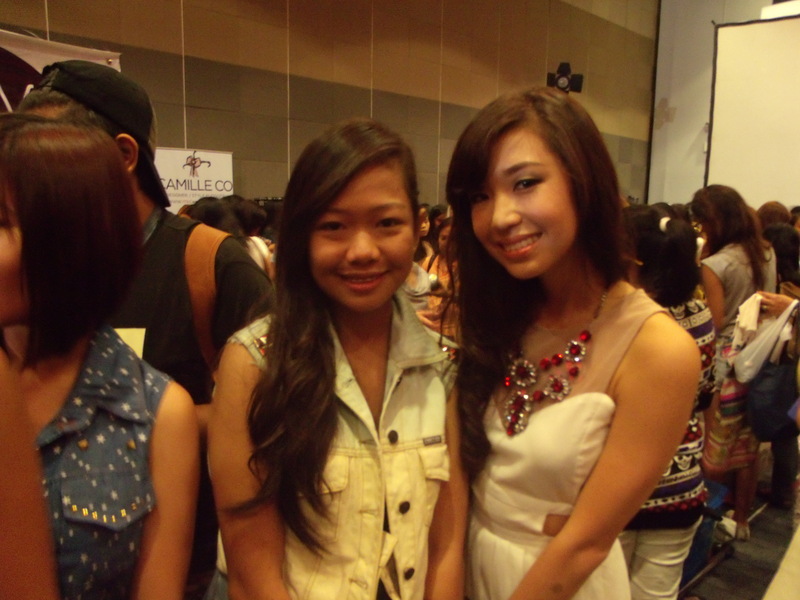 She is really my ever favorite blogger <3 She was so kind! 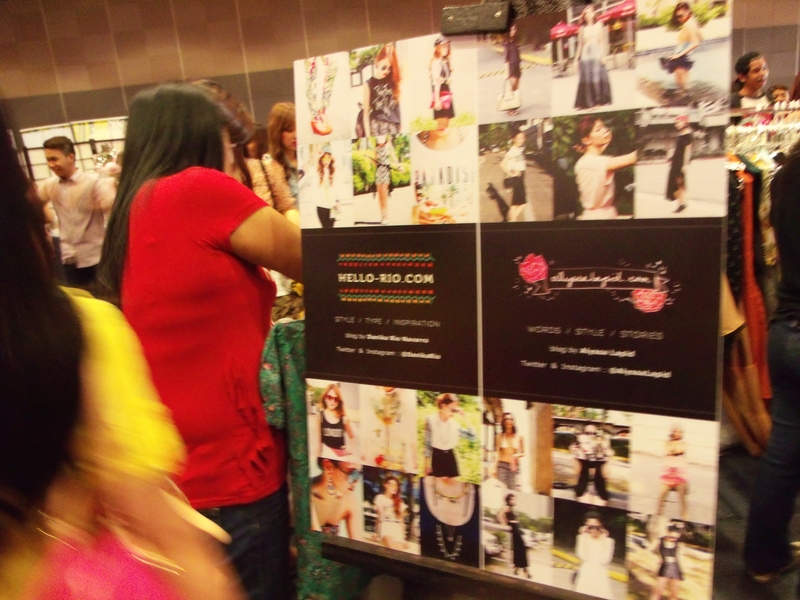 She almost never reach her booth because a lot of people ask to take her picture and gahh her booth was ransacked! People are crazy over it! We have these thoughts that maye some didn’t pay and get nalang hahaha kidding. 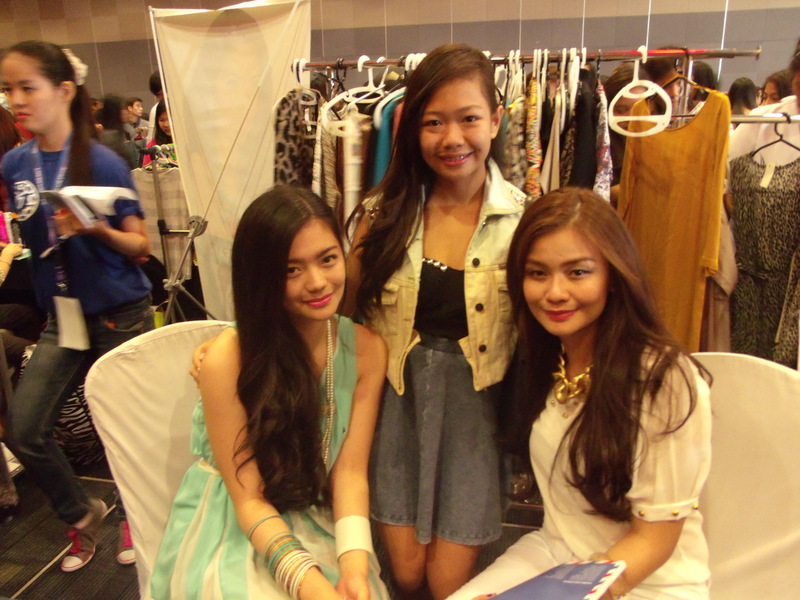 And then next is the beautiful Encisco sisters! 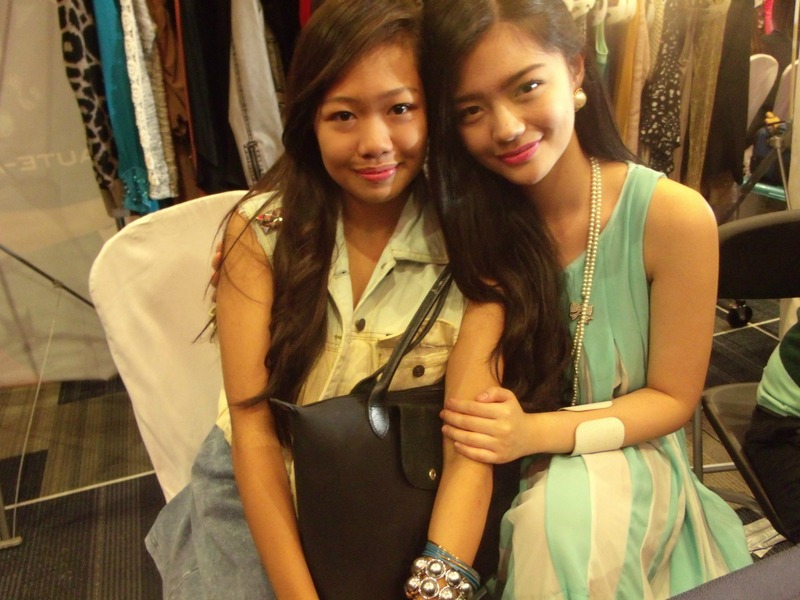 Vern & Verniece. They are so beautiful and dolled up! Pwede na ba kaming triplets? Haha kidding! 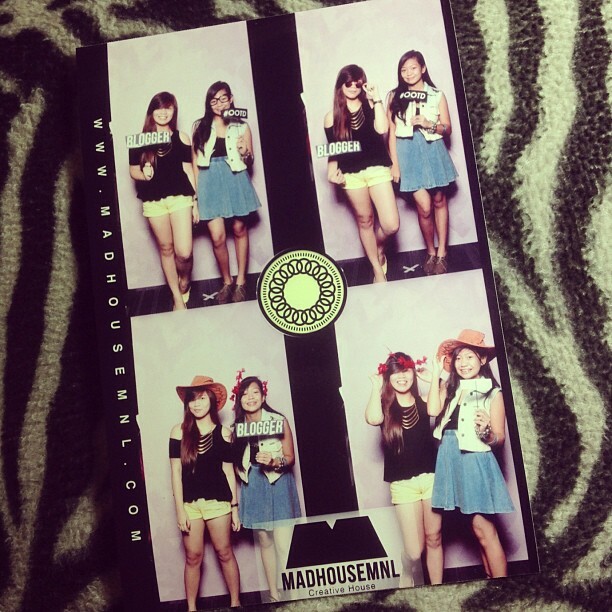 With Lissa Kahayon. 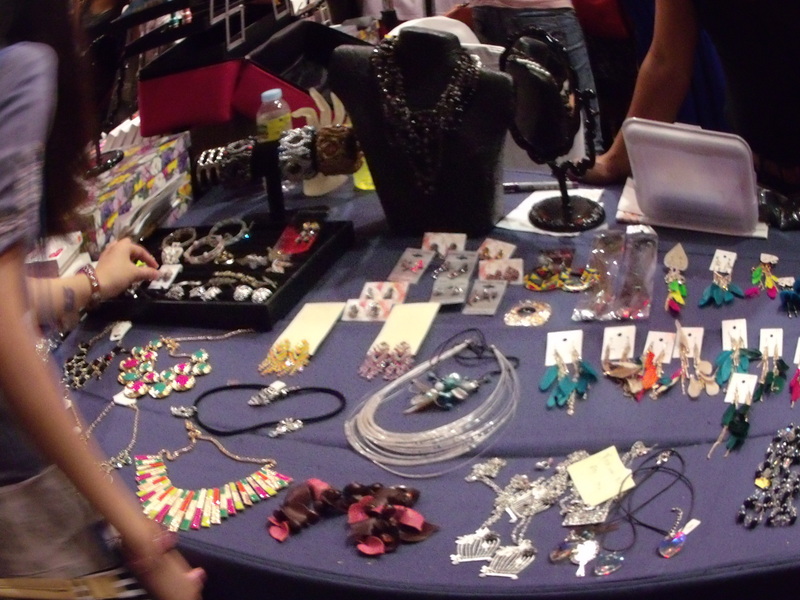 Very busy in her booth but still looking pretty! 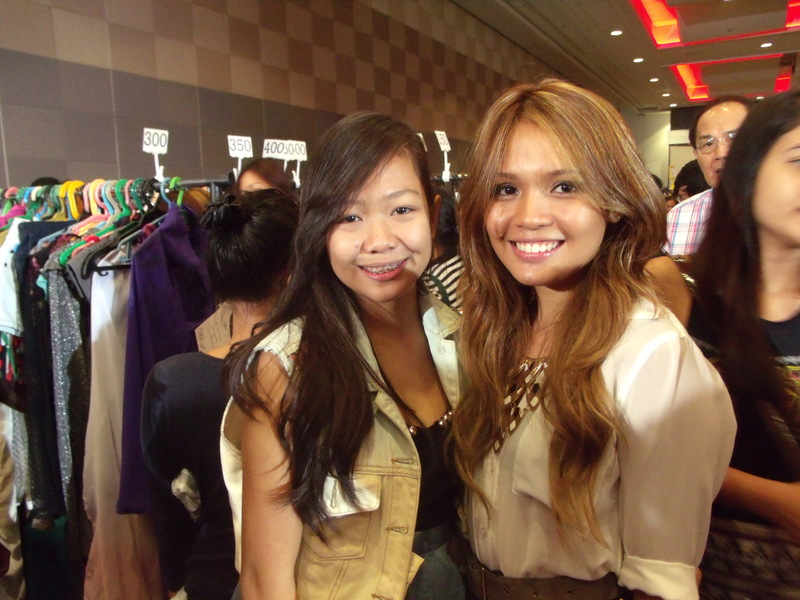 With the very beautiful and very very kind, Walking Recessionist: Cheyser Pedregosa. She is so accomodating and beautiful. 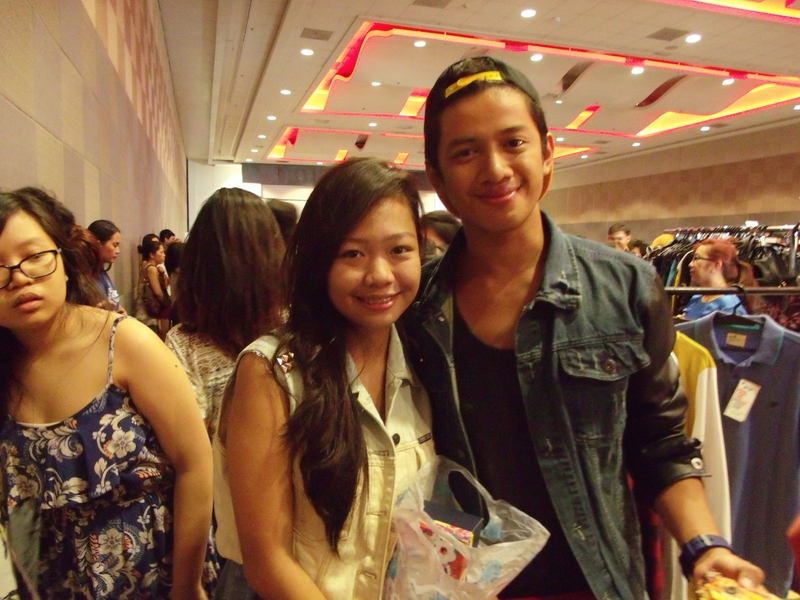 Starstrucked ahh! With Betsie Ketsie. Bubbly and pretty! 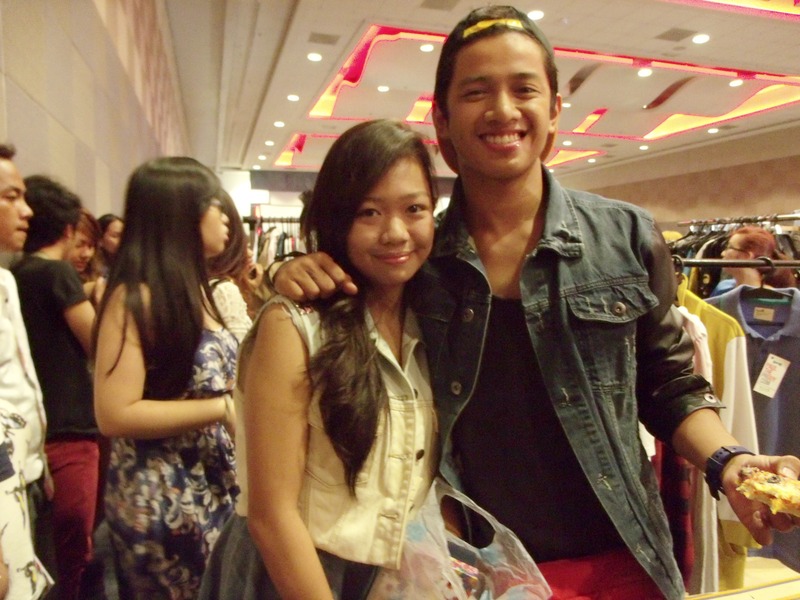 And of course with the awesome and coolest David Guison! And it will not be possible without my date that day!!! 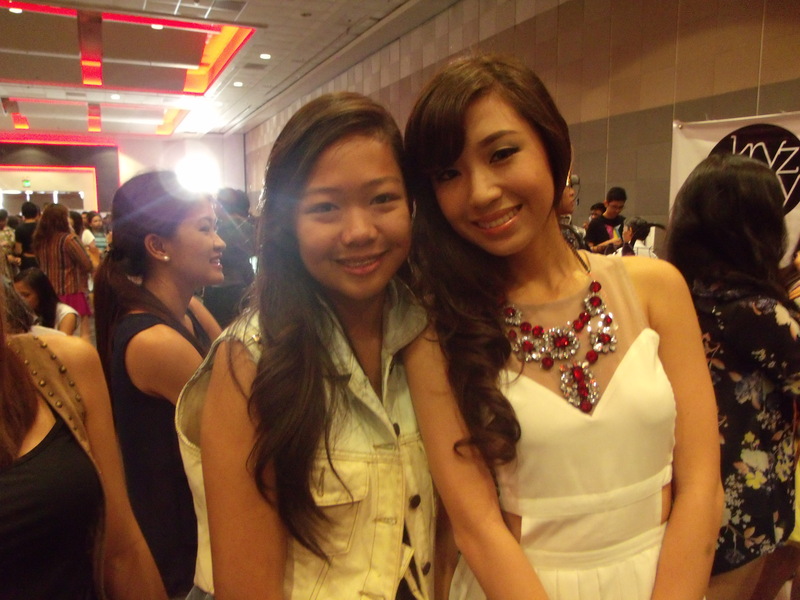 Ms. beautiful Aizelyyyyy!